Sports floors are our passion. 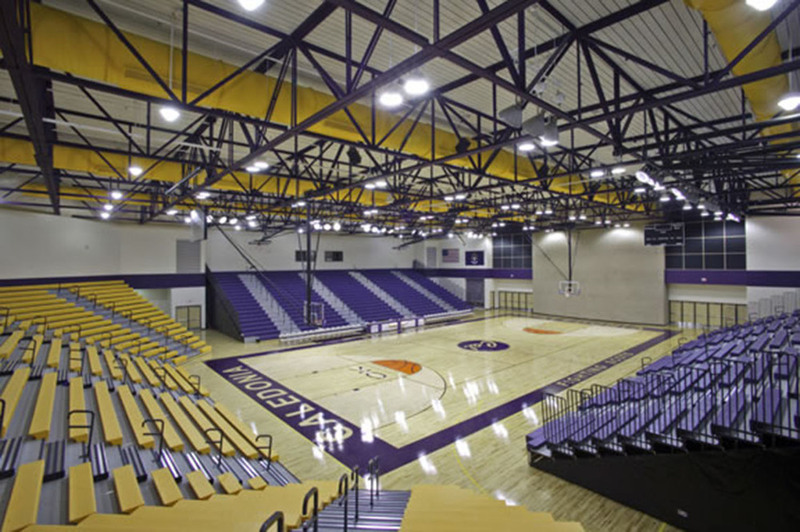 We have successfully refinished hundreds of facilities throughout the Midwest. 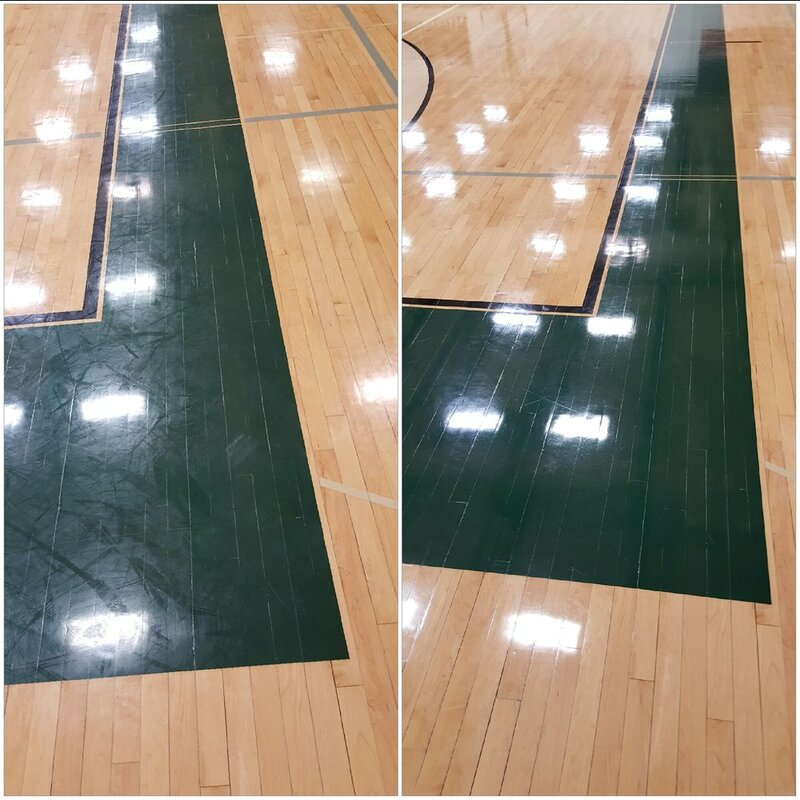 Floor Care Concepts has perfected a unique life cycle-based approach to sports floor refinishing and restoration that sets us apart from our competition. We come in and prepare and refinish the wood floor with our dustless equipment, typically in 1.5 days. You will get a screened, cleaned, and coated floor. We take care of all your preparation needs and you get to pick from our finishes. We back our work with a 100% Guarantee. This service is followed up by a training session on maintaining the floor. We also provide the option to restore the gloss of your floor if your floor doesn't quite need a Screen and Recoat but you're still looking to pop back the shine. Burnishing with our high speed propane burnisher will restore the floor to a high gloss. Burnishing is not used to maintain the floor, rather just to restore the gloss. If the finish on your floor is not too worn out, then the gloss can be restored. However, if the finish on the floor is worn out, then the gloss can only be returned by refinishing the floor.